Twice a year, Daily Candy releases their wedding guide. I received two guides in my inbox this morning. They featured a few up-and-coming wedding vendors in the Chicago version (some a surprise, some not so much). The everywhere version highlights more general ideas to jazz up your event but keep the budget small. I definitely took advantage of loan value! Go check it out, and then peruse the other editions for inspiration when you have a moment. 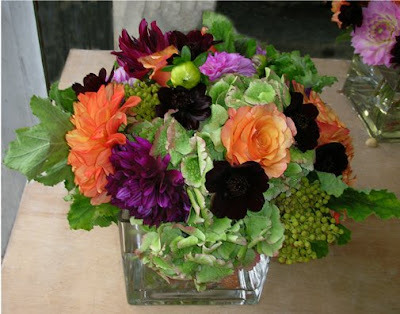 Featured Chicago florist, Simply Flowers.